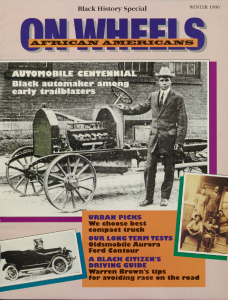 Thanks to our partner, the Greensboro History Museum, additional issues of the student newspaper from Greensboro High School, High Life, are now available on DigitalNC. Newly available issues cover the years 1923-1926, 1937-1941, 1957, and 1976-1978. 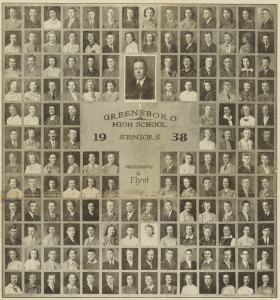 The paper features information from the high school, now Grimsley High School, and the surrounding Greensboro community. 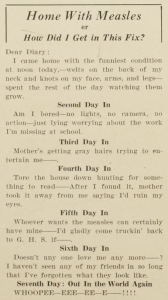 The students’ comic traditions continue in some of the articles included throughout the paper. 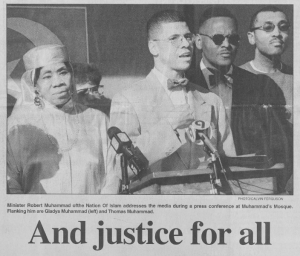 To see more from the Greensboro High School student newspaper, click here. 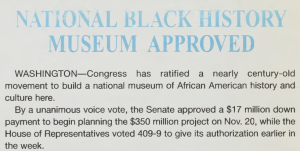 To learn more about the Greensboro History Museum, visit their website or their DigitalNC partner page. 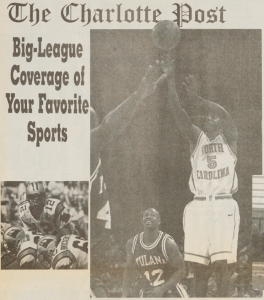 Over 100 issues of The Carolina Journal, the student newspaper published by the University of North Carolina at Charlotte, are now available on DigitalNC, thanks to our partnership with the University of North Carolina at Charlotte. 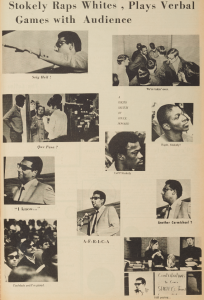 Spanning from 1965 to 1969, the student paper covers activities on and off campus. 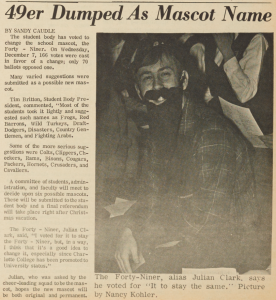 The first issue of The Carolina Journal was published on September 7, 1965, just nine months after the college merged into the Consolidated University of North Carolina. 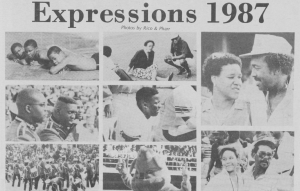 The paper marked that transition period by documenting many of the changes on campus, including announcing new faculty members, the addition of intramural sports, and changes to rules and regulations. 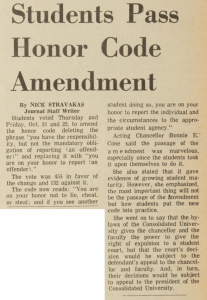 Early issues pay particular attention to the possibility of adding an honor code on campus. To see more from the University of North Carolina at Charlotte, visit their partner page here or their website for more information. 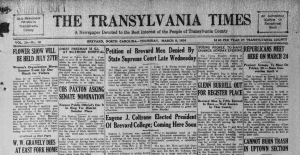 Issues from 1933 to 1940 of The Transylvania Times have recently been transferred from microfilm and are now available on DigitalNC. 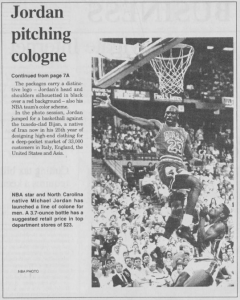 The paper, published in Brevard, North Carolina, recounts news from throughout Transylvania County. 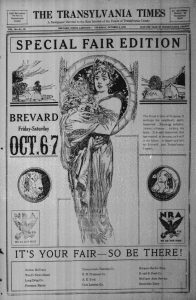 As the “only newspaper published in Transylvania County” at that time, the publication includes information regarding local events, education updates (from both Rosman and Brevard high schools), notices of sales, society and club news, advertisements, as well as news from beyond the county. A regular section called “Scenes and Persons in the Current News” features international news covering topics such as the Spanish Civil War and the shifting hands of the British monarchy. Additionally, many issues include “The Sunny Side of Life,” a series of comics that regularly fill a page of the newspaper. 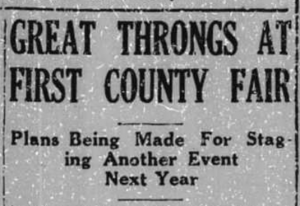 Significant local events are given special weight in this paper, such as the first county fair, featured in the issue from October 5, 1933. For that special issue, the front page features and the next several pages of the issue provide information regarding fair entries and advertisements for the best clothing to wear to the fair. According to the next issue, from October 12, the fair was a success with between four and five thousand attendees over the course of the two days. 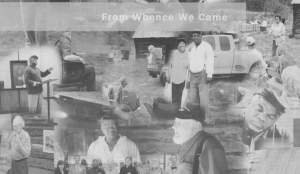 To browse more of our materials from throughout Transylvania County, visit here. Digitized issues of Brevard News and Sylvan Valley News both predate our holdings of The Transylvania Times, and we also have issues of The Echo, covering the nearby Pisgah Forest, available from 1940 to 1954. 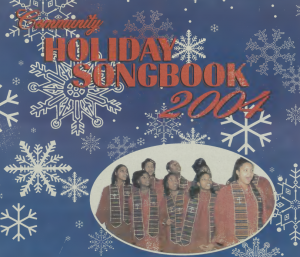 Thanks to our partner Transylvania County Library for nominating this paper for digitization! 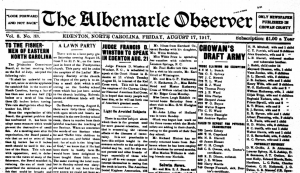 Eight issues of the Albemarle Observer, from Edenton, North Carolina, are now available online. Issues from the “only newspaper published in Chowan County” date from August to November, 1917, and cover news about individuals and businesses throughout the area. 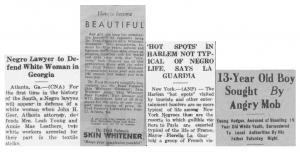 As these issues were published in the midst of World War I, they include listings of Chowan County individuals who had been drafted to serve in the military, those who were required to report for wartime physical examinations, and other wartime news. For information about additional items on DigitalNC from World War I, visit this blog post. 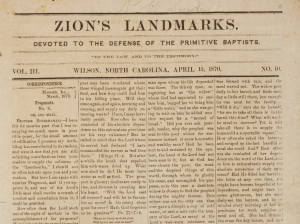 Fifty-five issues of Zion’s Landmarks, a Baptist newspaper published in Wilson, North Carolina, are now available online thanks to our partner institution, Wake Forest University. The issues, “devoted to the defense of the Primitive Baptists,” dates from 1869 to 1877. 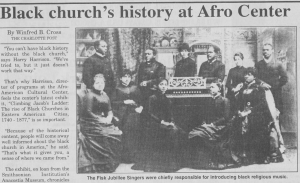 The paper primarily consist of letters to community elders and the paper’s editors, but also often include biblical narratives, such as “Ruth married to Boaz,” in the issue from October 15, 1871, or “David and Goliath,” in the issue from November 15, 1870, as well as announcements to the community of subscribers. Other newspapers on DigitalNC from Wilson near that time period include The Wilson Advance (1874-1899) and The Wilson Blade (1897). To see more from Wake Forest University, you can visit their partner page here or visit their website for more information.